This site generally has a pretty clear emphasis on sports cards and while some non-sports cards are discussed from time to time, typically the focus is on athletics. But recently, I was checking out some of my 1930s gum cards that feature Mickey Mouse. These cards are only in my collection as they are actually sports issues. Mickey Mouse was featured in some 1930s gum sets and two in particular are seen as the most common. 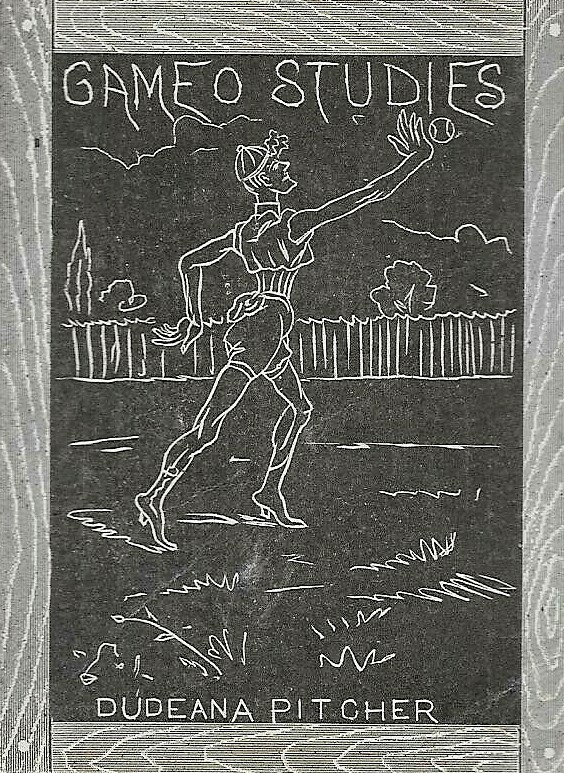 One was printed in the 1930s and features Disney characters participating in all sorts of sports. Mickey is there but so are a host of other cartoon characters. One of those cards is pictured here to the left. Issued in 1935, the second set is mostly a non-sports one but includes this card (on right) featuring Mickey as a hockey player. There are both US (R89) and Canadian (V303) versions of those sets. That got me to thinking, could these be the first cards featuring Mickey Mouse? While they may be the earliest (or among the earliest) showing him as an athlete, Mickey has earlier issues. Mickey was created in 1928 and the iconic character’s rookie card, so to speak, is generally considered his 1931 Wills Cinema Stars tobacco card produced in the UK. That Wills produced this card isn’t necessarily a surprise. While the tobacco card was basically dried up at the time here in the U.S., that market was flourishing around the world. Wills issued numerous cigarette card sets in the 1930s and this one featured movie stars. 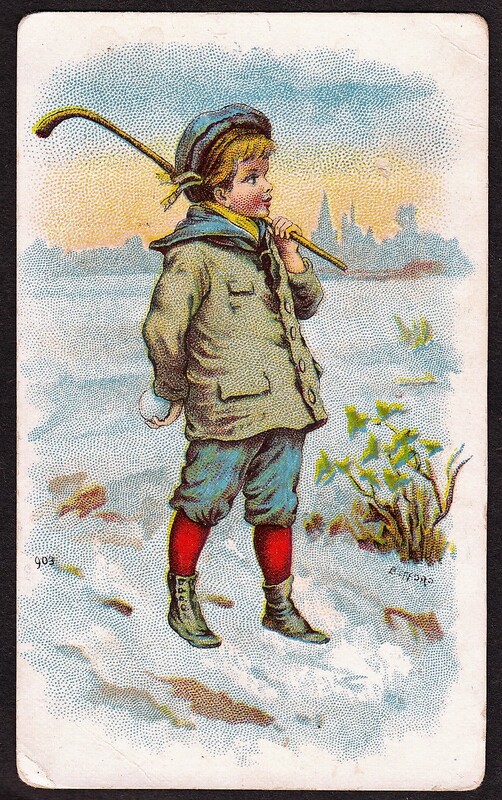 However, the foresight to include a card of such a unique character is, of course, noteworthy. Seriously, who thinks to create a card of an artist and his cartoon creation? It should be pointed out that Mickey has other cards that can be called rookies, too. An ultra rare 1931 premium card of Mickey is quite scarce and sells for thousands of dollars. And in addition, there are several postcards featuring the character that have been postmarked to 1931. I have not seen any with a 1930 or earlier postmark but, given the number of them out there, would be not be surprised if one existed. Still, the 1931 Wills card is generally seen as Mickey’s most popular rookie card and it is likely the earliest card featuring both Mickey and creator Walt Disney. The other rookies mentioned cannot boast that claim. You might expect a card like this to be pretty cheap given how many 1930s tobacco cards were printed in the UK. But this one, even while it is not tremendously rare, usually starts around $100 in decent mid-grade condition. They do, on occasion, sell for less when enough people aren’t paying attention. But the card certainly is not a cheap one.